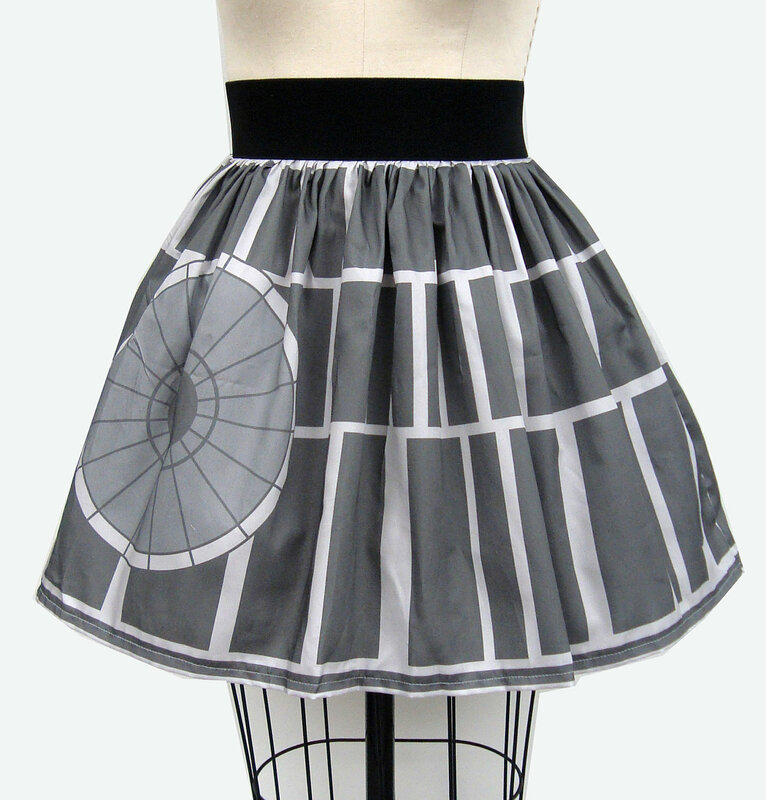 I’ve seen more than a few geek girls rockin’ these fun skirts at conventions, and about town here in Los Angeles. Their iconic imagery means they’re sure to turn heads and be a great conversation starter! The simplicity of the skirt makes it ideal for all body types and fashion styles. 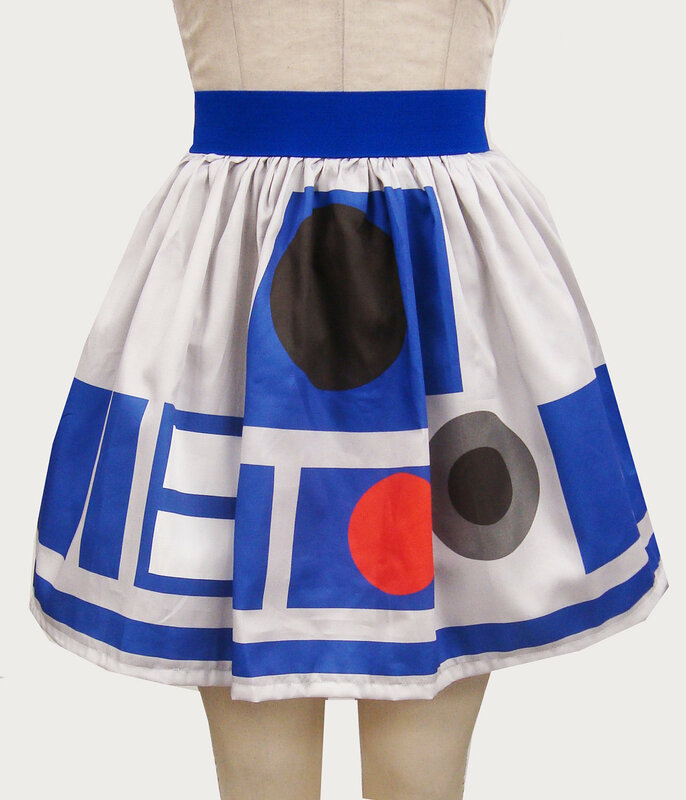 I’ve seen these skirts act as the only geeky part of an ensemble, to just one piece of an entire geek themed look. Generally priced at $45.99, these skirts are a bit on the pricey side. 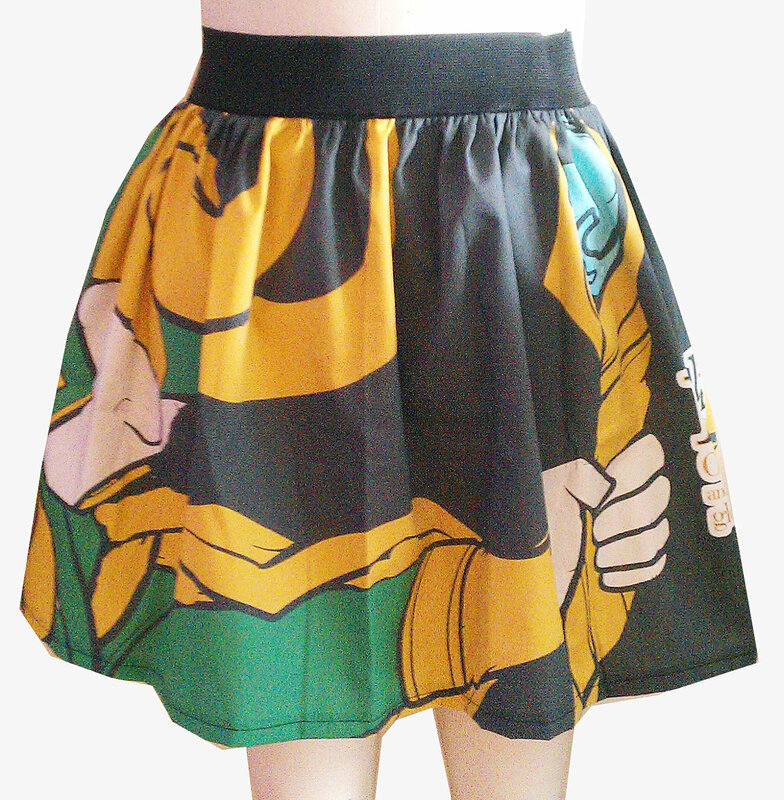 But if you’re aware that custom printing fabric usually runs upwards of $30/yard, and the fact that these ARE custom designed and printed, handmade skirts, the price is more than fair! Are you a fan of these skirts or have a favorite design? If you own any of these skirts, we’d love to see them! Share your Go Follow Rabbits’ pics with us on our Facebook and Twitter. 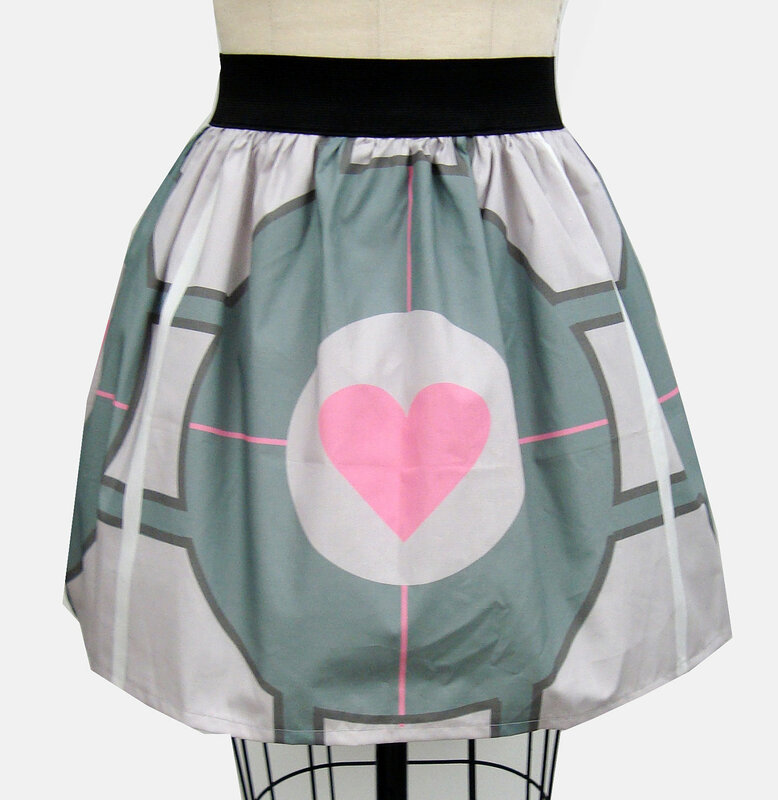 Be sure to check out the rest of Go Follow Rabbits geek chic skirts on her Etsy page, and like her on Facebook!